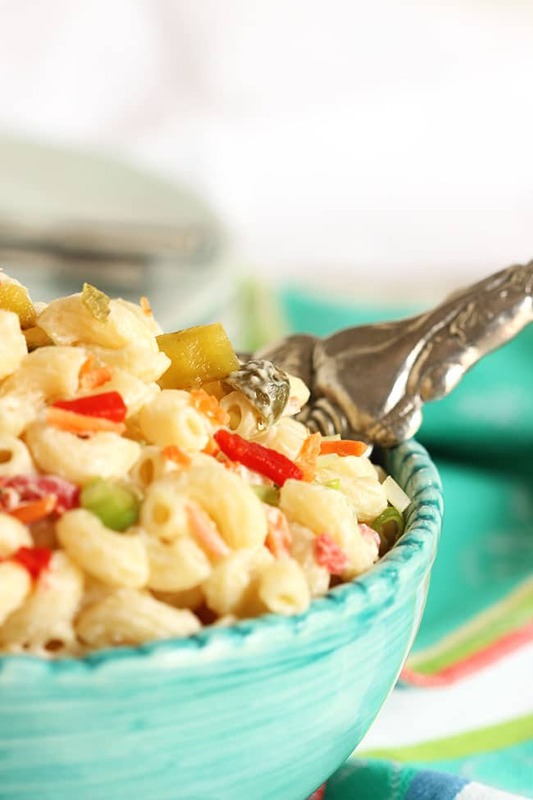 Summer would not be complete without the very best Macaroni Salad. 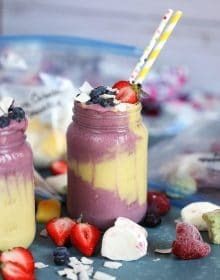 This version is light and creamy with a surprise ingredient that will just make your mouth say “wow”. Or say nothing at all, because it’s full of food and your mom taught you better than to talk with you mouth full. I’ve been to barbecues without macaroni salad. I know, gasp! The horror! 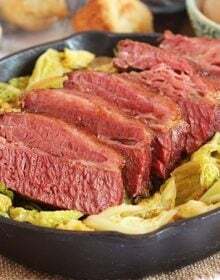 Some people are getting all fancy these days making side dishes like Blueberry, Feta and Quinoa Salad or Soba Noodle Salad with Spicy Peanut Dressing. But the fact of the matter is….macaroni salad IS summer. It’s a staple, a constant and we all know how I feel about change. 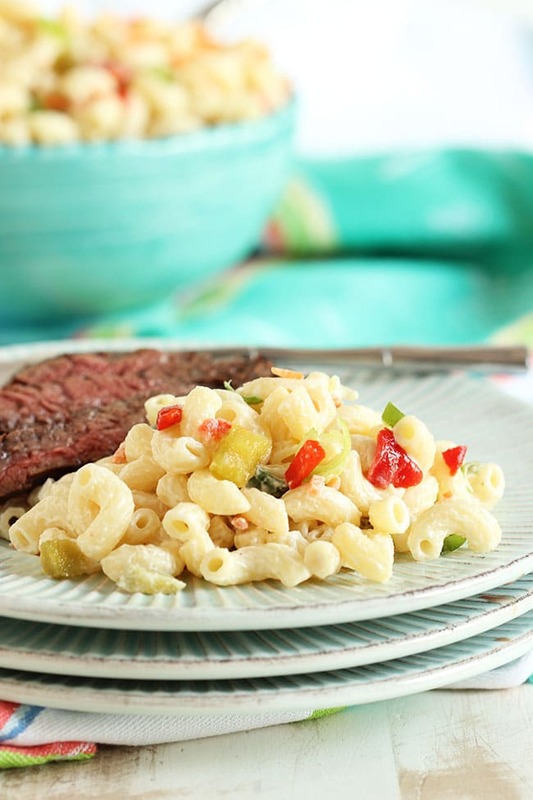 Sometimes it’s good…but all the time it needs macaroni salad. And definitely at your next cookout. I’m aware that most versions are loaded with mayo and the carbs give some people hives just thinking about it. But I never said you had to eat the whole bowl…in fact, you should definitely share this dish because it makes a ton. Perfect for your gaggle of friends. And I lightened it up a bit with some greek yogurt. There’s still mayo because why change a good thing but definitely not as much as those grocery deli salads. And I threw in some pimentos because…well…I like pimentos. And I also threw in some chopped pickles because this summer I’m putting pickles in everything. Smashed Potato Salad, anyone? When cooking your pasta, make sure your water is well salted. It should taste like the ocean, I like to throw a palm full into a giant stock pot so my pasta has room to move. Cook the pasta just until al dente. It will continue cooking for a bit more but if you over cook it….it will fall apart and become mush. Not good eats. After draining the pasta, immediately stop the cooking process by running under cold water until the pasta is no longer warm. Drain completely. 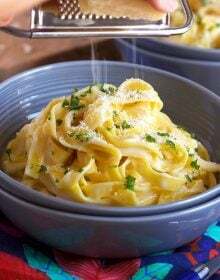 Layer your ingredients in a bowl with the pasta on the bottom and the dressing on the top. Toss to combine. 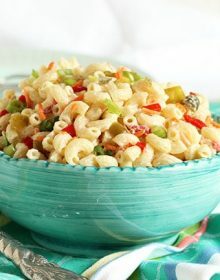 Now that you have all that macaroni salad knowledge under your belt….go…go to the kitchen and whip it up. Have a picnic on your lunch break. Invite your coworkers….or don’t. Sometimes coworkers are not the best lunch dates…but sometimes they are. I don’t know who you work with or…if you work at all. Play date anyone??? 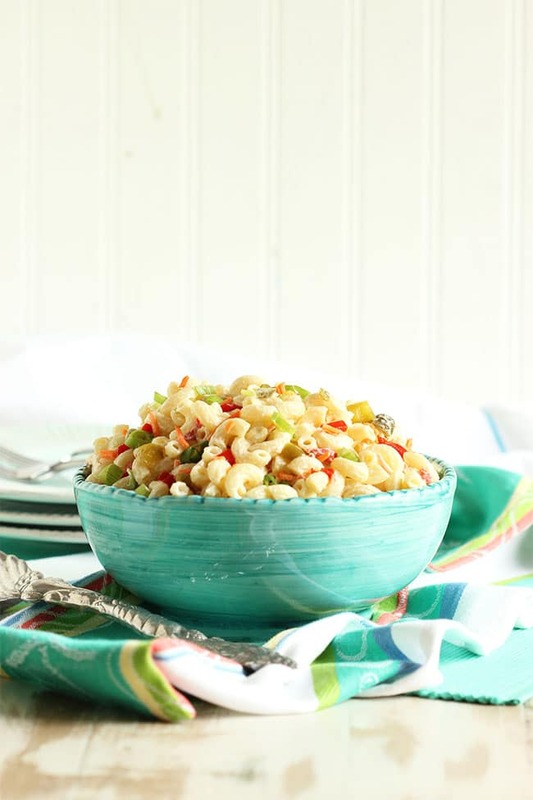 The very best macaroni salad is perfect for your summer cookouts! 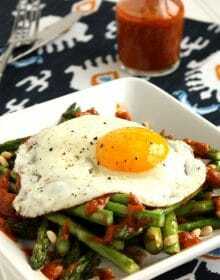 In a small bowl, whisk together the mayonnaise, yogurt, vinegar, salt and pepper. Pour the dressing over the salad ingredients and toss to combine. Taste to check for seasoning and add salt and pepper if needed. 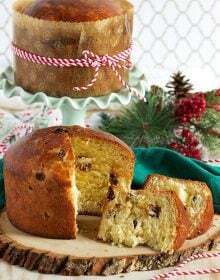 Serve immediately or store in an airtight container in the refrigerator for 24 hours. 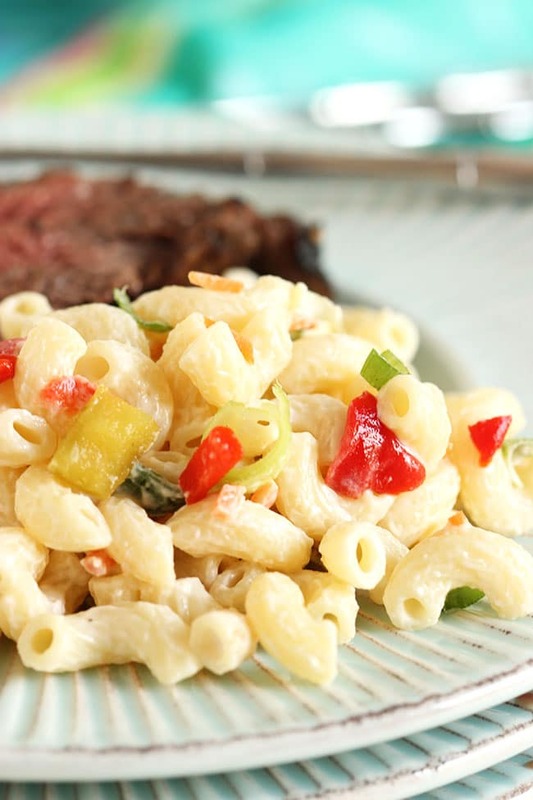 You cannot have a BBQ without macaroni salad. 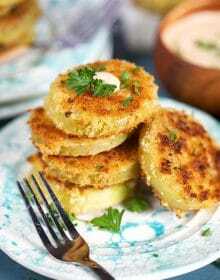 I love the dill pickle in yours.